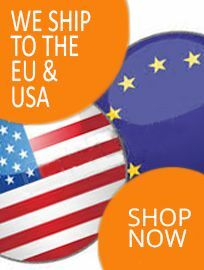 Free your drip system from blockages and maintain the best working conditions possible with Keep It Clean! This plant friendly cleaning agent removes and prevents algae and bacterial slime whilst also inhibiting the growth of fungi. Long term preventative use ensures top results. 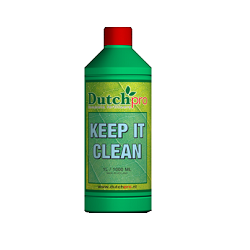 Dutch Pro 'Keep It Clean' Cleaner is available in 250ml and 1 litre. 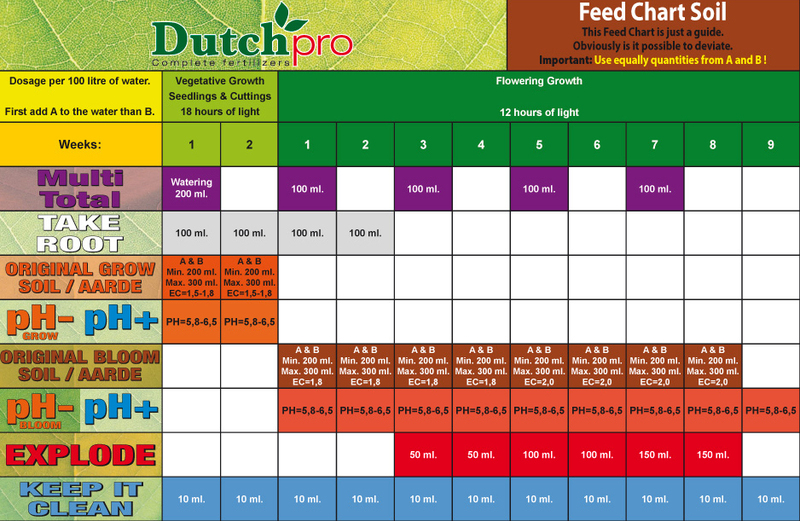 For use in every irrigation system. Not harmful for the plant. 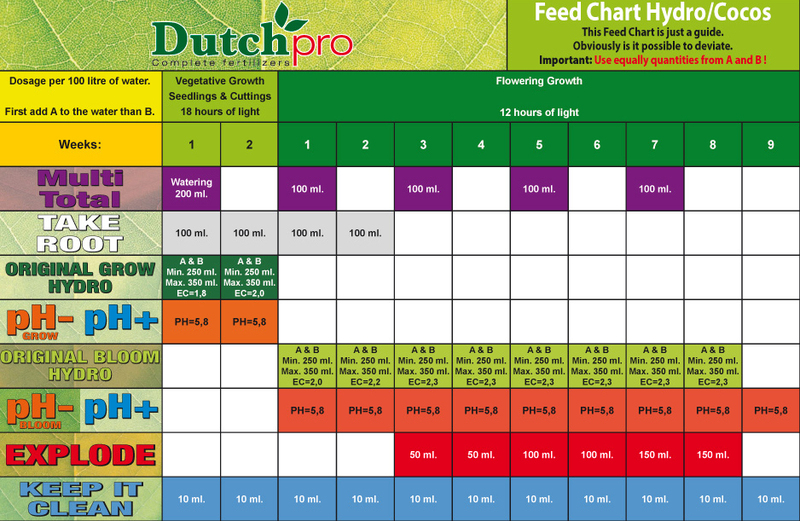 Dosage: 10ml per 100 litres of water.